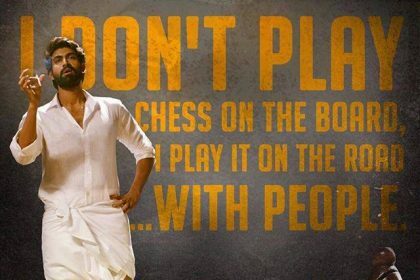 Vote Now! 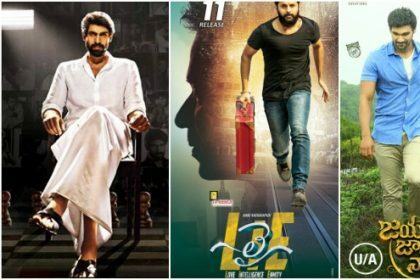 Who was the best actress in Telugu for 2017? 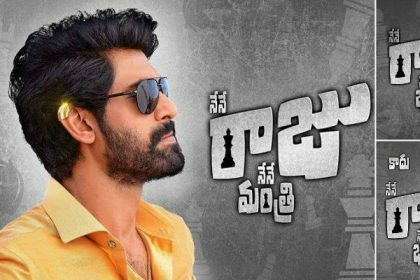 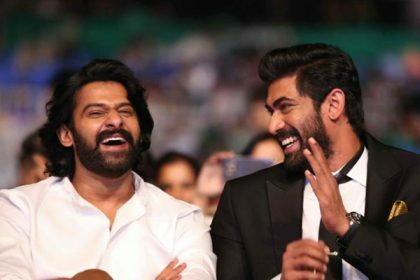 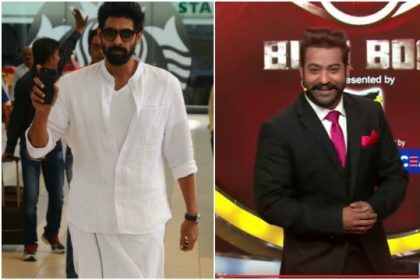 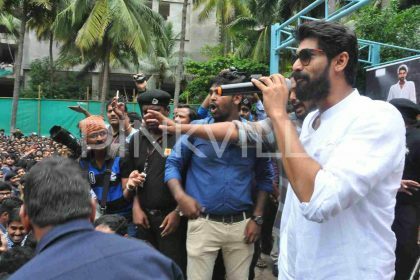 Rana Daggubati as a special guest on Jr NTR hosted Bigg Boss Telugu?